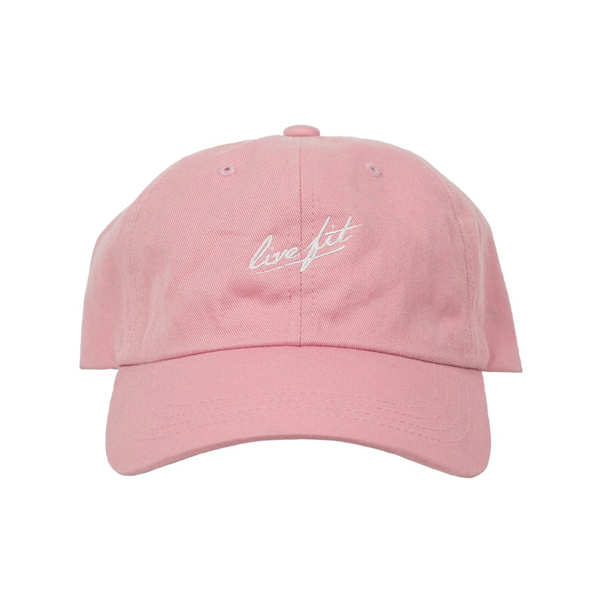 Designed for Live Fit Apparel. A fully custom sticker pack consisting of 11 different Premium Stickers. Tee comes in 4 colorways/patterns. Dad hat comes in 2 colorways. Consists of 10 pieces; Mens Tshirts, Crewneck, Hoodies, Womens Cutoff Tanks, Snapbacks and Beanies.